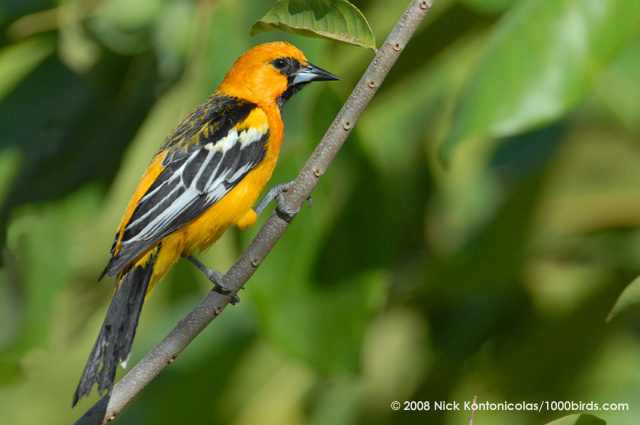 Although this is not my photo – I couldn’t find my camera in time – a Streak-backed Oriole that looked just like this greeted us on the terrace above Casa Mango and Casa Papaya during this morning’s breakfast. Shouldn’t he be heading north soon? I’m not sure this species migrates. Anyone know?